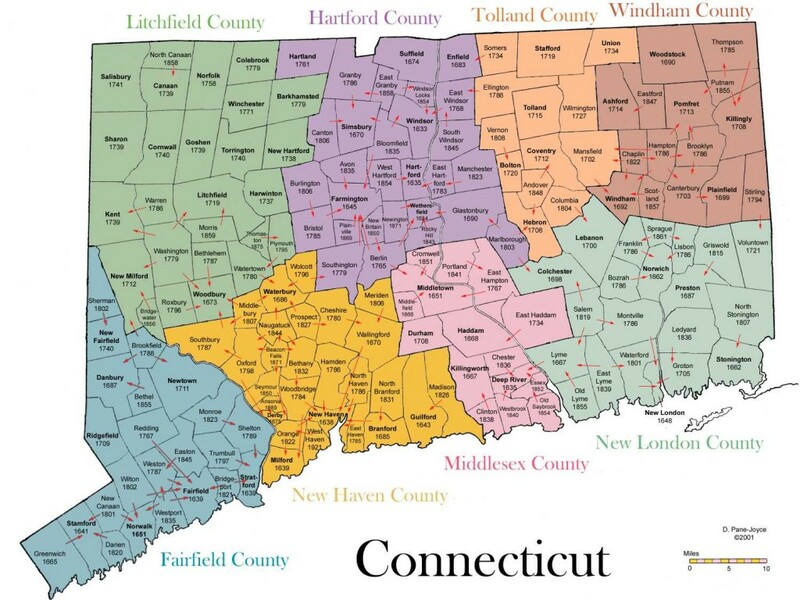 Connecticut is home to many fun trails…. The Wine Trail, The Art Trail and The Barn Trail to name a few! See below for links to some of Ann’s favorite trails throughout the state.